We recently finished "Wooly Week", which for the uninitiated is a week-long celebration of all things Wooly. 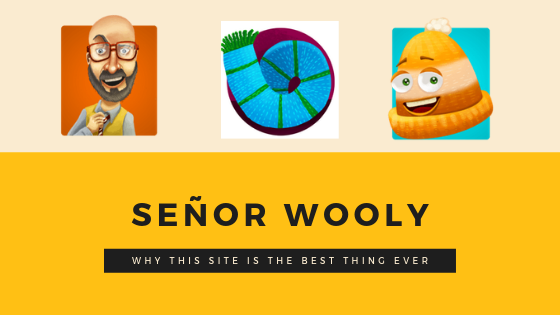 New products, new songs, new activities for everyone who subscribes to the Sr. Wooly website. And this has renewed the strength in my opinion that this website is the best thing ever.